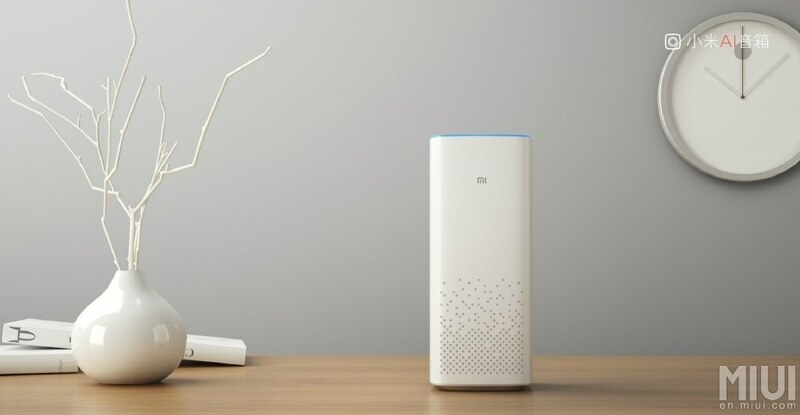 In addition to the Mi 5X smartphone, Chinese Xiaomi has also launched a new smart speaker that set to compete with the Alexa-powered Amazon Echo. 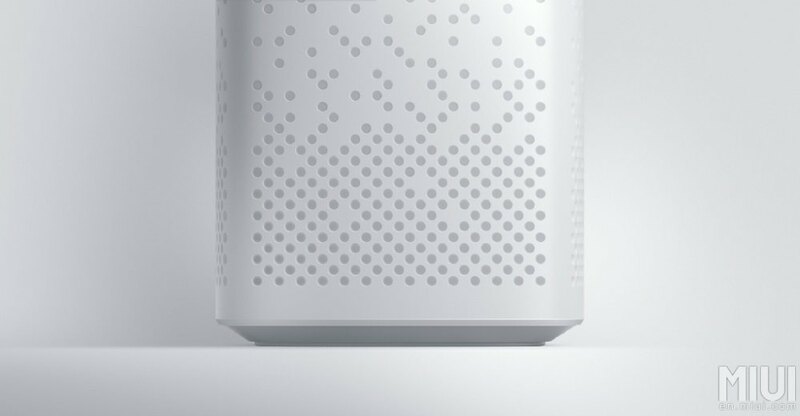 The new Xiaomi Mi AI speaker is priced at just ¥299 which is about $44 / £33, much cheaper than Amazon Echo priced at £149.99. 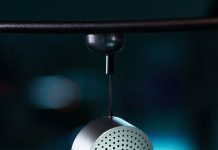 The Mi AI speaker employs artificial intelligence and uses six built-in microphones and 360° sound field that can detect the user’s voice commands from any direction. 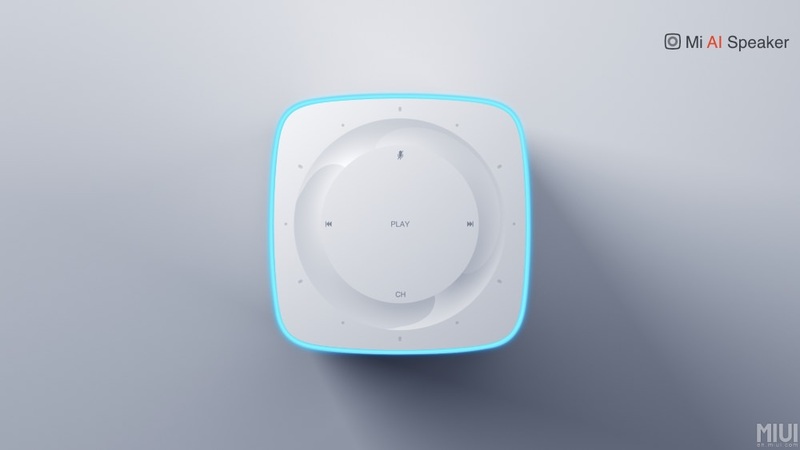 It allows the user to stream music or radio stations. 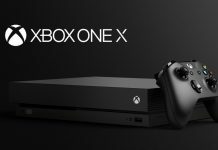 It also works as a personal assistant, just like Amazon Echo, and provides information such as; weather, news, traffic and translations. 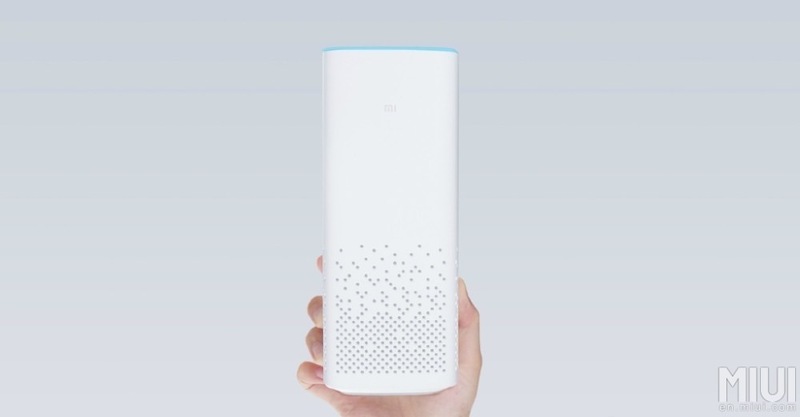 Xiaomi is releasing the device in August in China through a beta program where 1,000 recruited users will pay 1 yuan each to get a speaker. 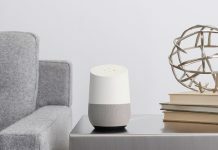 Through speaking to it, the users will help train the smart speaker. This is how voice assistants like Amazon’s Alexa get smarter. It requires data in the form of people talking to it. Just like Amazon Echo, the Mi AI from Xiaomi has a 16 million colour ring which gets activated when the user speaks to it. It also lets you control your smart home appliances, set alarms and take notes with your voice, just like the Echo by Amazon. 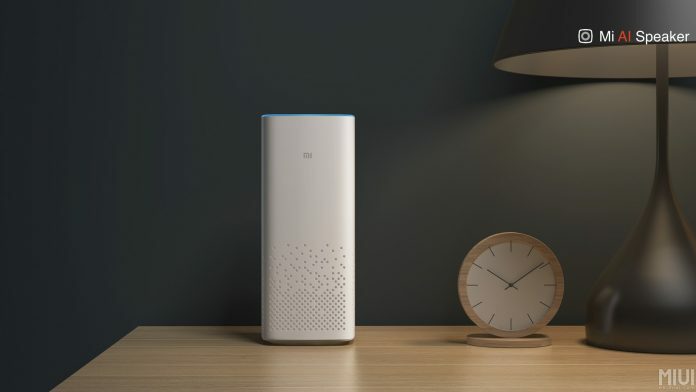 Like Amazon has done, Xiaomi is inviting third-party developers to create apps for the Mi AI speaker. 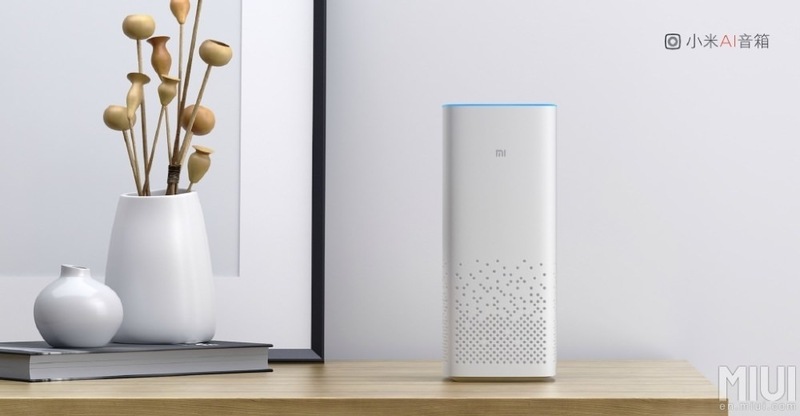 Xiaomi, however, hasn’t given any word on whether this device will be made available for global consumers after the beta trial.